Yea, verily, we sallied forth this Sunny Sunday to find some fun stories. First things first. What's a Sunday Morning without a Bloody Mary? I mean, really. 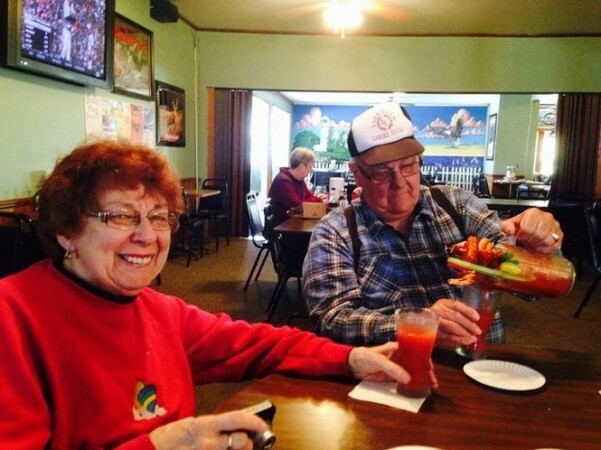 From the Kalamazoo newspaper comes this amazing quest: "Michigan's Best Bloody Mary." If you thought you knew Bloody Marys, well, maybe you need to think again. 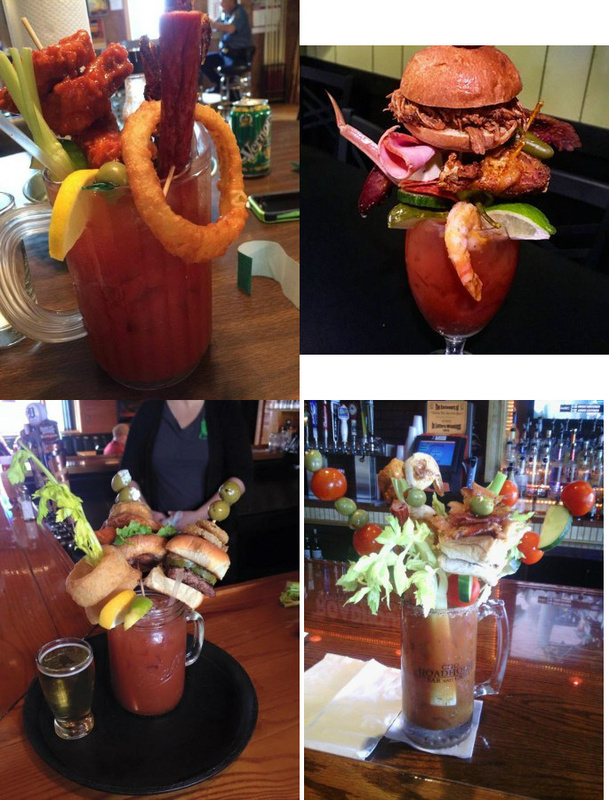 Those Michiganders REALLY get into the Sunday Spirit with some incredibly righteous Bloody Marys. 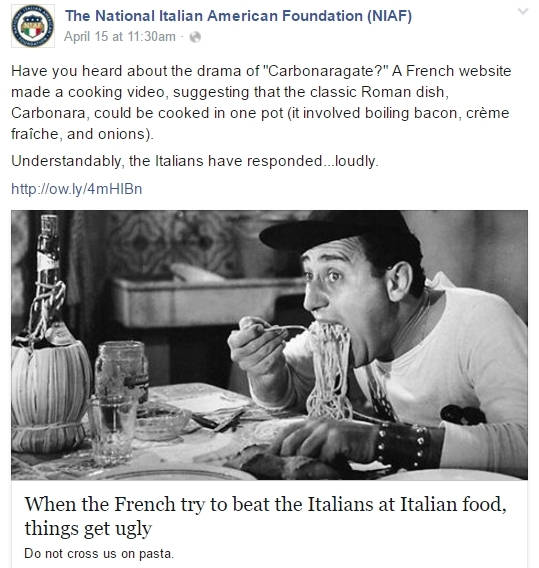 Alright, let's move on to our next Big Find--Italians having a pasta fit over a French insult to a national dish. But first, how the heck did we find THIS story? Glad you asked. One of our random points this morning was near Oswego, Illinois, and they do actually have a newspaper there. So, we were reading about a young girl who won the Daughters of the American Revolution essay contest. This year's theme was to compare and contract Christopher Columbus with Charles Lindberg. I am not making this up. That's pretty danged intriguing so I kept reading. Turns out the DAR had partnered with the National Italian American Foundation for the essay contest. 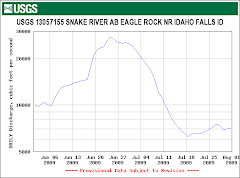 So, I got to looking into the NIAF and that's where I found this delicious story. What would a Spring Sunday Story Sortie be without a Morel Mushroom story...or two...or three? 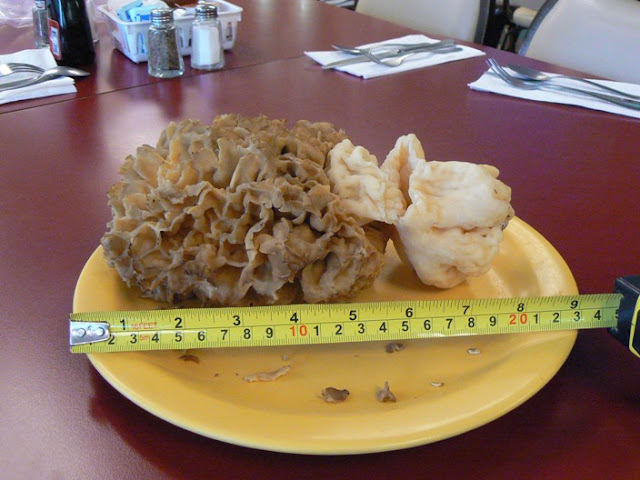 We stumbled into a morel story in the Lansing, Michigan, newspaper. That led us to the National Morel Mushroom Festival in Boyne City, Michigan. And then that led us to all sorts of other fun stuff. I guess you could say this tangent just kind of mushroomed into a life of its own. 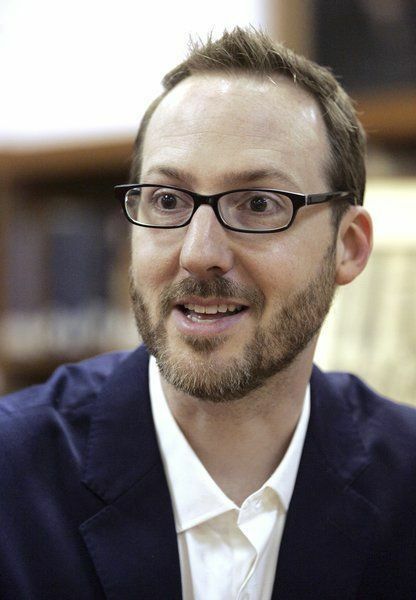 So what's with this photo of a geeky lookin' guy? Well, he's proof positive that you really CAN make a living doing podcasts. Seriously. We found this entertaining article in the Greensburg, Indiana, newspaper. The guy shown here doesn't live anywhere remotely near Greensburg but, well, you'd have to understand Indiana rural newspapers...and that's too long a story to tell. 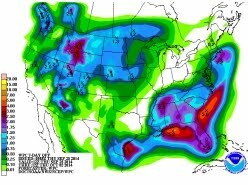 Here's the map of random points that started all this stuff today. 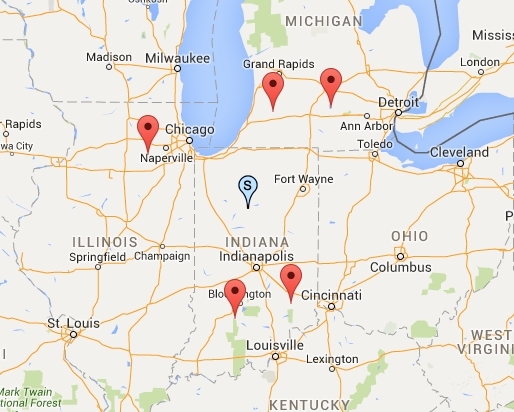 We used Logansport, Indiana, as a starting point and asked for five random points within a 150 mile radius.